“The expertise to direct a high-end real estate transaction without missing a beat is immense. Orchestrating a symphony of variables, a luxury realtor must be a master conductor - fully in command of every nuance so that the audience (be it buyer or seller) is never disappointed. Because while missing a note in a musical symphony can be a disappointment - missing one in a transaction is disastrous. That's why for large, sensitive or otherwise complex real estate transactions Sotheby's International Realty Canada endorses Don and Marianna Kindrachuk-Blocka. Unlike other brokerage teams that might simply share office expenses, Don & Marianna (married in business and in life) work on every client together. The result is a dramatically improved service offering that is not only smooth and efficient - but maximizes value for Sotheby's International Realty Canada discerning clientele. 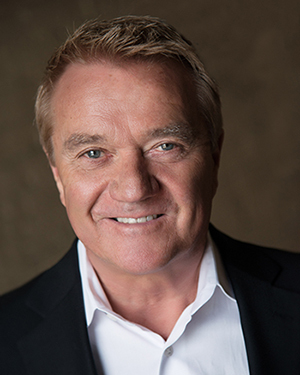 A master problem-solver and negotiator, Don Blocka has 35+ years of experience honed in the technology trenches. 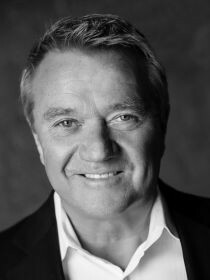 Working at companies like Xerox, HP, IBM and Enmax, Don served in various positions from award-winning Sales Representative to Business Development, Management and finally Director. Rounding out this skill-set, Don's better half Marianna, brings refined sensibility, empathy and entrepreneurial savvy to the team. 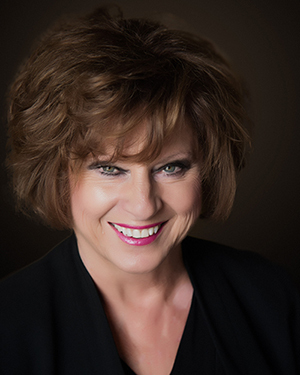 A former junior hockey part owner, Marianna also owned her own retail home decor store and was an interior design artisan before transitioning to award winning realtor. 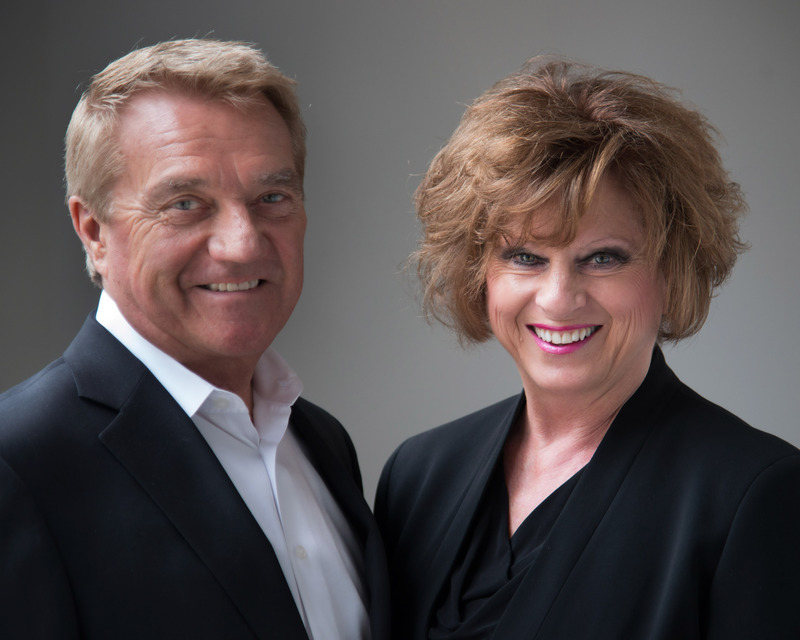 Don & Marianna Blocka - your dynamic duo for singularly spectacular results”. 13 years later, I am one! Graduating from the U of S with a Commerce degree, crawling through Engineering one year, then Arts and Science in pursuit of a double major, math and computer science, two years, it was the thing do then, us baby boomers that is. I had the burn, the passion and the fire to want to make things happen and I did through various big name tech companies that you would recognize by their initials. Sales and marketing was my passion and every win every score stoked my passion deeper, always wanting to climb the next mountain. Consultative selling and business development was my forte, I was motivated to solve problems and used innovative processes to get it done. 35 years later I looked back and never was I dealing with the owner, it was always a manager or his manager, or board member, never did I speak with the person that owned the money, as much as I wanted a cut of the action; business never works that way, commissions were defined and restricted, walls and ceilings everywhere. Meanwhile my wife and partner Marianna who was in real estate, was starting to take off; Calgary was rocking, money was good. I was looking around for a new career and at my certification as an executive coach in Quebec City I announced that I was going to join Marianna in real estate. My first client as a coach was myself, my wife was my 2nd . I wanted a job that I could be in control, I could talk to the real decision maker, I could affect a positive outcome, I could do the deal and be generously compensated with no restrictions. Things are a little bit different now, with the oil industry stuck in neutral for almost 3 years, in Calgary ALL business is viewed through that lens, I diversified by coming on board into BC. The plan was to get licensed and move. Well as all plans go, for various reasons our house is back on the market and we are still looking to settle in Penticton bringing a southern presence to the Sotheby’s reach in the Okanagan. Licensed in both OMREB and CREB has a nice ring to our clients, but is a heavy job twice as much learning, ambiguities to each jurisdiction is huge, I keep telling myself this will only be a short time longer. Lessons learned, pick and choose your battles, manage your expenses, spend time on those things you can influence and don’t beat yourself up if things don’t happen as quickly as you may want. Your legacy is defined by your actions in both good and bad times.